Nissan is likely to launch a sub-4 meter SUV in India by 2016. 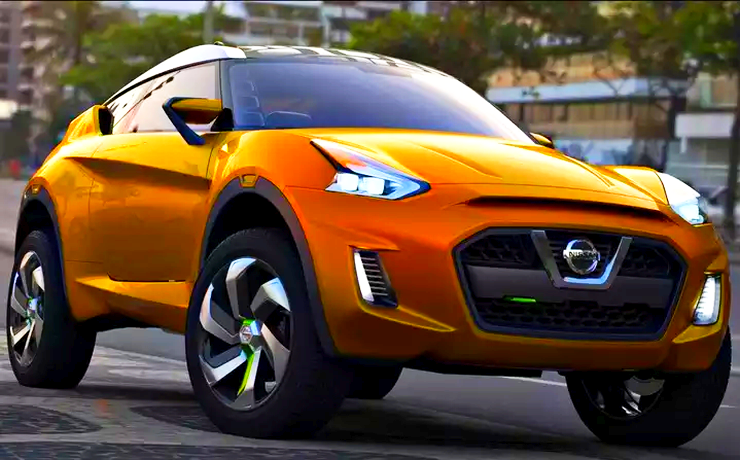 The Japanese automaker has already begun work on the compact SUV, which is expected to be underpinned by the Common Module Family (CMF) architecture, a platform that both Nissan and Renault are betting big on for their future line up of cars. 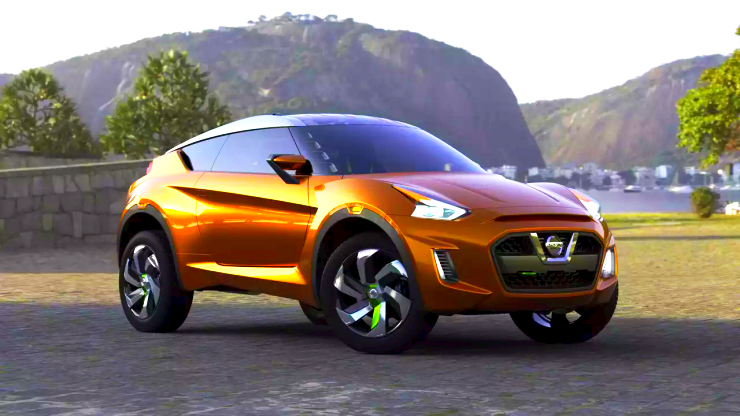 Back in 2012, Nissan showcased a crossover concept dubbed the Xtrem, at the Sau Paulo Motor Show. The Xtrem crossover concept used the Micra/March’s V-Platform underpinnings. With the next-generation Micra to hop on to the CMF-A architecture, the possibility of the new, sub-4 meter compact SUV using the older V platform is slim. 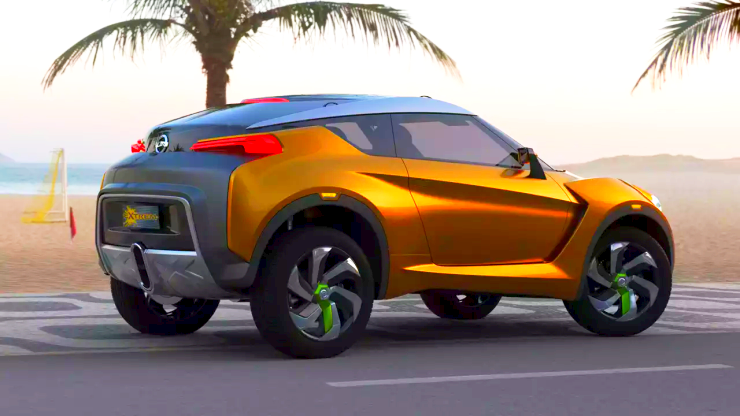 Instead, the CMF-A platform seems more likely for the new compact SUV from Nissan, given the extensive parts and production facility sharing the new platform envisages. The sub-4 meter compact SUV will sit underneath the badge engineered Terrano in terms of pricing. The Terrano starts from 9.63 lakh rupees, whereas its badge engineered sibling, the Renault Duster, starts from 7.86 lakh rupees. This huge price gap, necessitated by the badge engineering approach, is expected to be done away with the new, sub-4 meter compact SUV from Nissan. Expect a starting price close to the 7 lakh rupee mark for the new Nissan compact SUV, a price point that will give it the much needed volume boost. This price level will also mean that the Nissan compact SUV will square off against the likes of the Ford EcoSport crossover, and the upcoming Maruti Suzuki XA Alpha and the Mahindra S102 and U301 compact SUVs. While the Terrano is currently Nissan’s best selling vehicle in India, the Japanese automaker needs more high volume cars if its wants to achieve the 10 % market share by 2016 target. Currently, Nissan holds a paltry 1.92 % market share in India, and this figure includes the Datsun brand’s numbers as well. With the Terrano’s sales also slipping, the automaker needs new volume pullers, and quickly. The upcoming Datsun Go+ MPV and the RediGO entry level hatchbacks are two such products aimed at the budget end of the car market. Under the Nissan badge though, the new compact SUV will be the next big thing in India.